Owner/Operator Jennifer Lancaster has been a hands-on leader in construction industry for over 25 years. 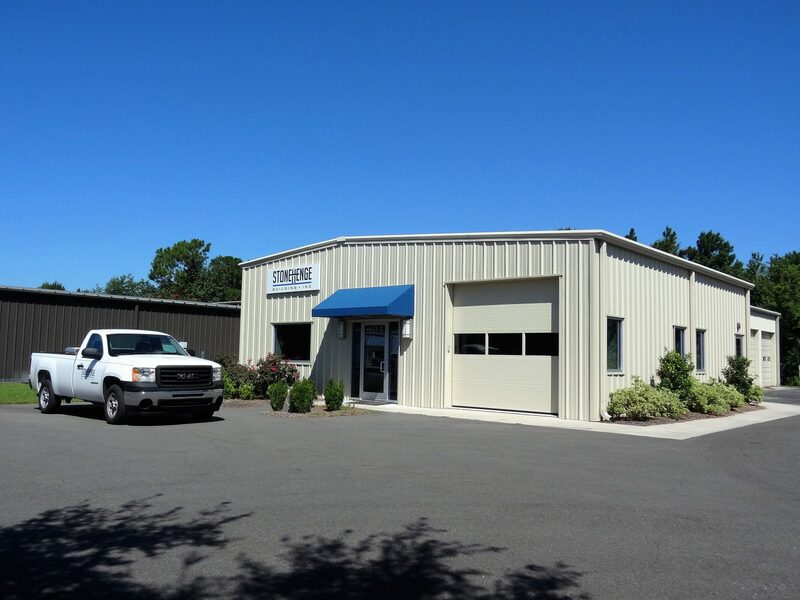 Stonehenge Building Inc. is a full-service general contractor offering quality, cost-effective commercial, mixed-use, medical, and specialty construction services to Southeastern North Carolina. In addition to her certification as a Woman Business Enterprise (WBE) by the State of North Carolina –– one of the most widely respected certifications in the nation –– Jennifer holds an Unlimited and Unclassified North Carolina General Contractor’s license.